Little bit Home Invasion, little bit Western, little bit _Die Hard_. _Braven_ sees Momoa in the titular role (maybe prepping for his upcoming role as Draven?) of this throwback action thriller, which is always a good place to start any movie. 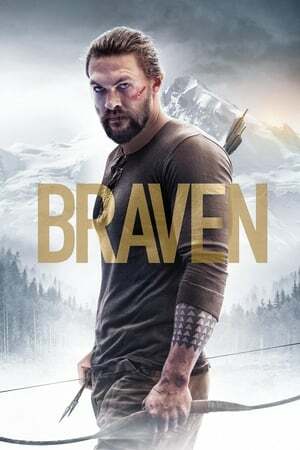 While not exactly groundbreaking, _Braven_ was more enjoyable than I had suspected it might be. The sort of thing that'd definitely be worthwhile on Netflix or matinÃ©e .